We offer a wide range of services to help you look your best! We offer everything you need to get your hair the way you want! Get those nails looking Fabulous! 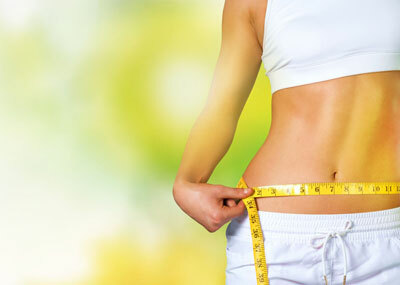 Cavitation - body shaping without surgery!